Oh So Retro! 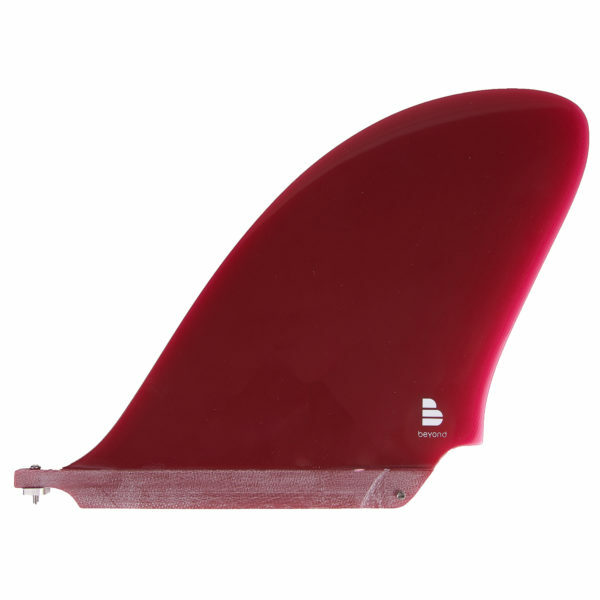 The Beyond 10″ precision foiled Ultraglass DFin – a truly stunning classic large area fin popular in the 60’s because it made for harder turns and easier nose riding. Use as a single fin or in 2+1 surfboard setups using the Ultraglass BL side bites. It’s a classic versatile design, a staple in any Quiver. Works in all conditions – especially small waves and noseriding fun waves. For a classy classic alternative to this fin check out the 10″ DFin Limited Edition. The Beyond® 10″ precision foiled fibreglass D-Fin – 12 layers of cloth in a strong resin matrix. 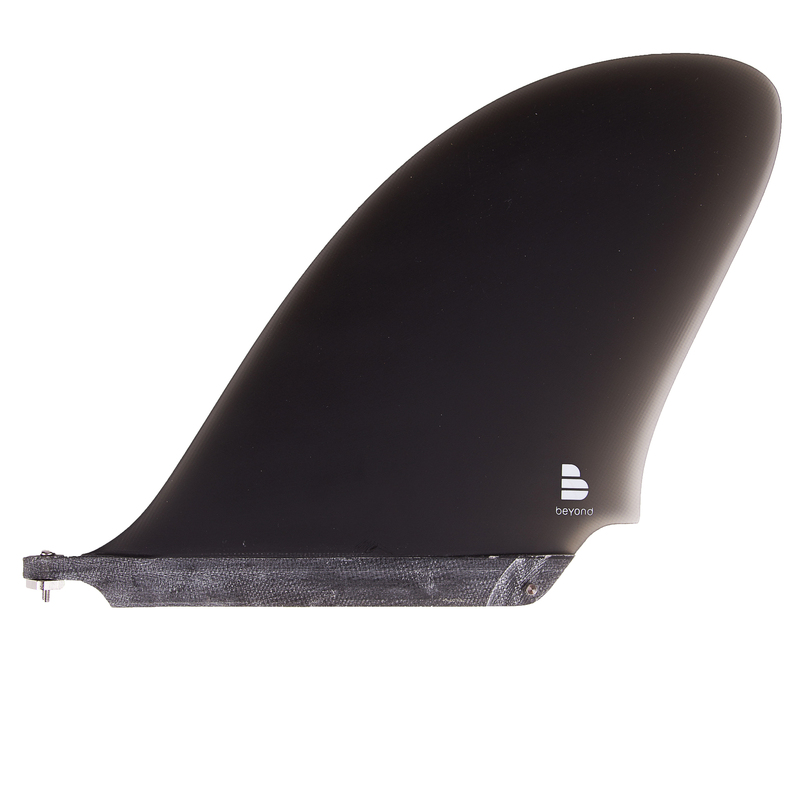 A truly stunning classic large area fin popular in the 60’s because it made for harder turns and easier nose riding. Use as a single fin – all you need – or in 2+1 surfboard setups using the Ultraglass BL side bites. It’s a classic versatile design that is a staple in any Quiver and will work in all conditions – especially small waves and noseriding fun waves. Made for FU 10.5″ boxes. We recommend the easy use brass screw and plate for a full fitting solution. For a classy classic alternative to this fin check out the 10″ DFin Limited Edition.